We are so happy to be joined this week for this instalment of 5 Good Things by Theresa Bachler from SiRA (Sewing Is Real Art). 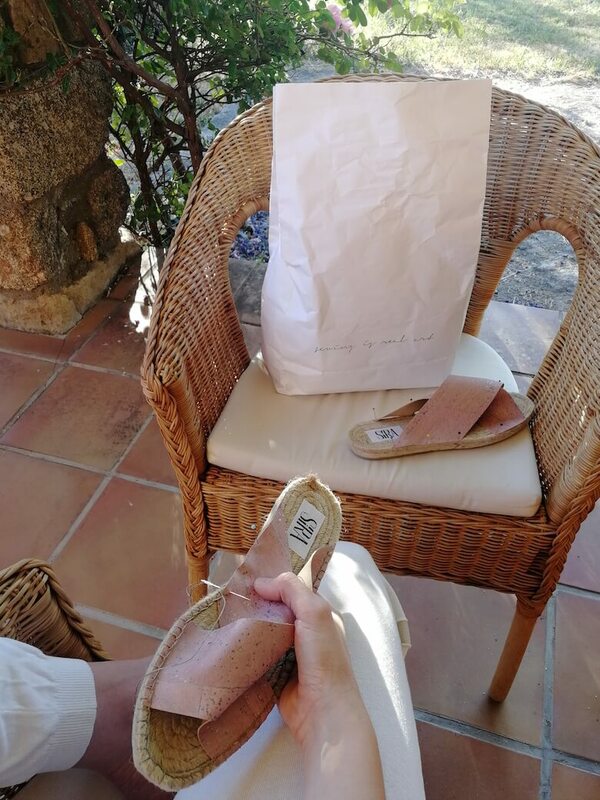 Theresa’s business sells sewing kits for you to create your own beautiful, sustainable pieces, from espadrilles to gym bags. Theresa’s aim is to reduce the waste that occurs as part of the fashion manufacturing process, and to give people a chance to develop an enjoyable and relaxing new skill. Influenced by Scandi style and the Japanese simple aesthetic, SiRA’s pieces are understated yet stylish. 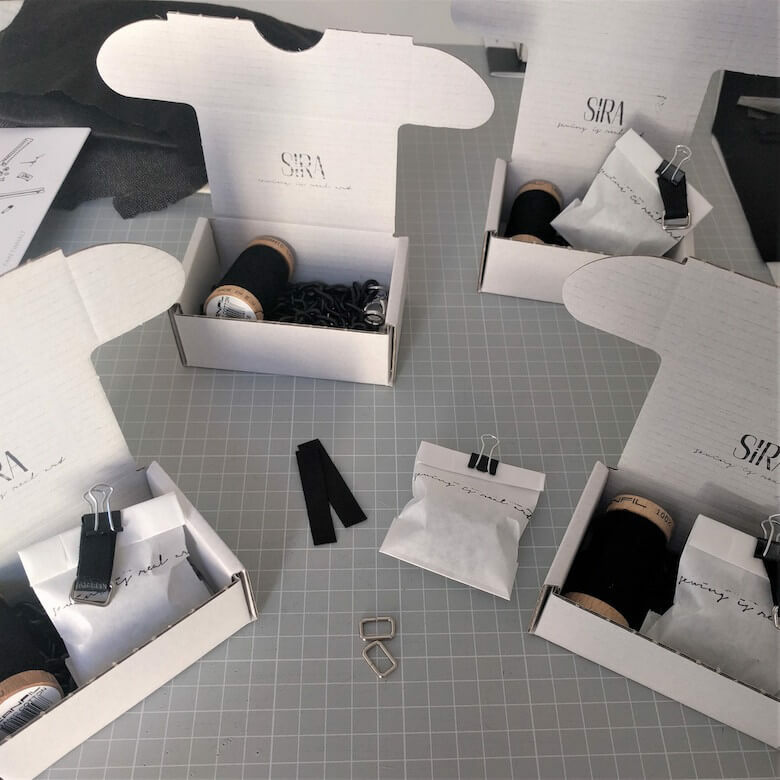 Each sewing package comes complete with ready-cut fabric, any additional materials and detailed instructions, for everyone from beginners to more experienced crafters. We thought you’d love to hear what inspires Theresa and her mission to move towards a more sustainable way of living and consuming. I have to admit that I’m not the biggest cook, but luckily my friend makes delicious meals for both of us! For a long time now I’ve been very careful not to buy products that are wrapped in plastic. 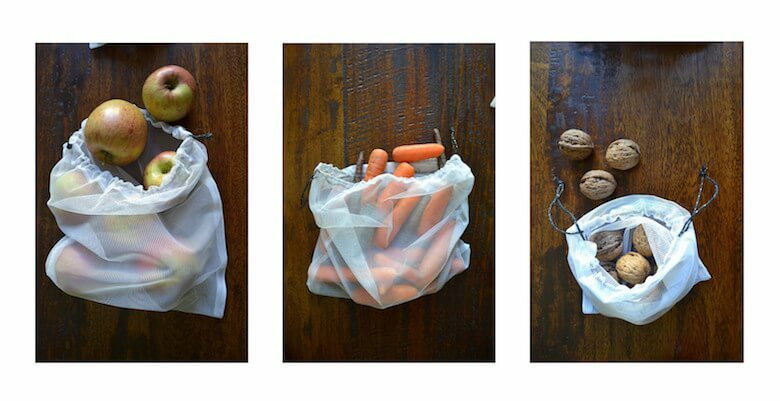 In fact I have developed a free sewing manual for fruit and vegetable bags so people can make their own. With these homemade shopping bags, which can be created from scraps of fabric, you can avoid using supermarket plastic bags. Of course, I like clothes that I have designed and sewn myself the most! Two years ago I decided not to buy any new clothes, but if something breaks or wears out I’ll make myself a replacement. This works brilliantly! When you sew a garment yourself you have a very different relationship with the piece, and appreciate it more deeply. It is also important to me that I only use sustainable materials, like linen fabric, and my beloved Loden from my hometown in Austria. Assuming that I’m not the only person who has had enough of fast fashion, I design and make sewing packages so you can make your own bags, clothes and accessories by hand. My designs are plastic-free and there are different levels to suit all abilities and experience. I also like to travel with handmade products. For my label SiRA (sewing is real art) I have developed a pattern for a cosmetic bag. 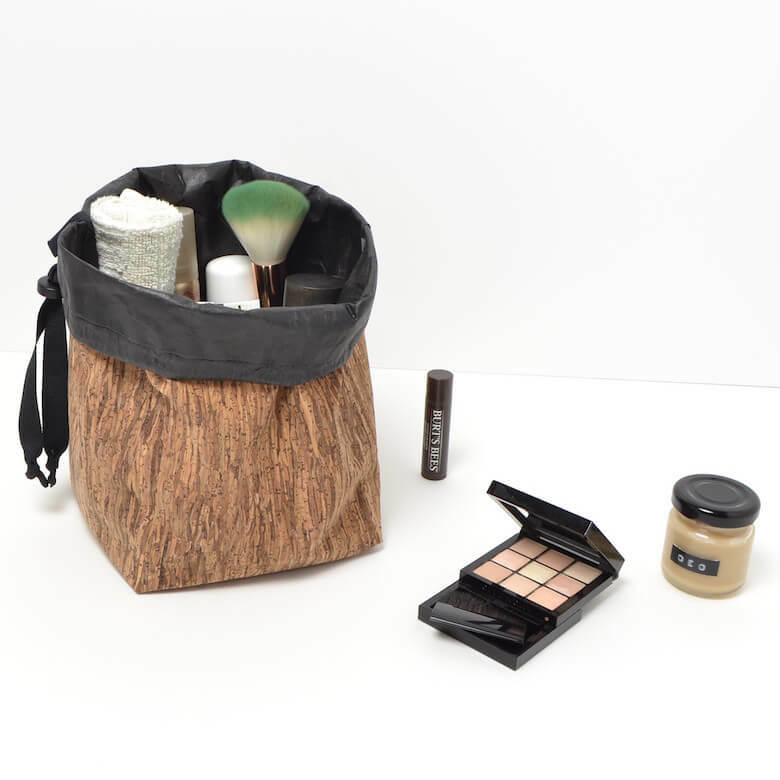 I have made and tested this design, and the cosmetic bag always accompanies me on my travels. Once a crafter, always a crafter! I am a person who can’t sit still and always has to do something with my hands. That’s why I like to knit for relaxation, or sometimes make a homemade juice or seasonal syrup like this one. I also love to spend time in nature, whether on a long hike or a bike ride. Yoga is also a major part of my relaxation program. I find inspiration in the world around me, especially when I’m traveling. My trip to Japan two years ago was certainly the most creatively inspiring time of my life. Another lovely source of inspiration is my friends and my environment; I’m surrounded by so many creative personalities who inspire me every day. In addition I also like to look on Instagram for new trends and influences. Thanks so much Theresa, it’s been lovely hearing about your work. You’ve inspired us to dig out our sewing stuff and get making! For more in our 5 Good Things series go here or here.